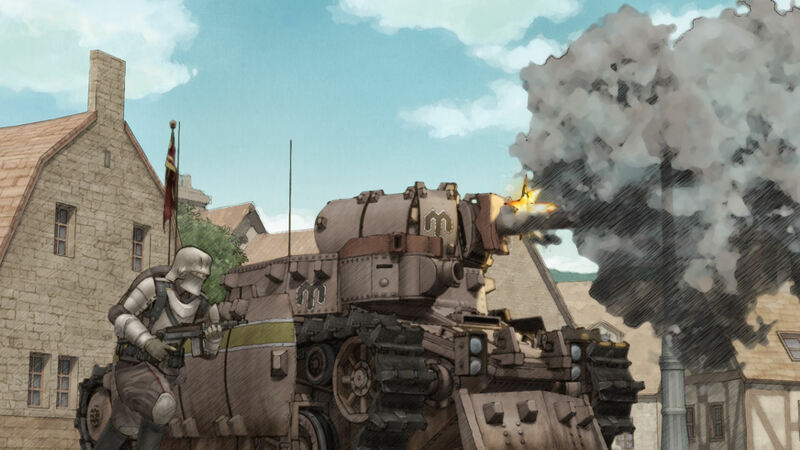 Tanks, guns and huge armies fighting an alternate World War II. 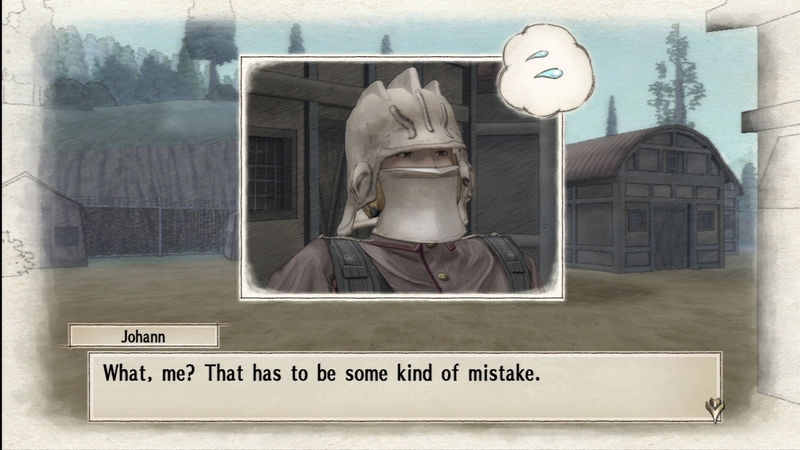 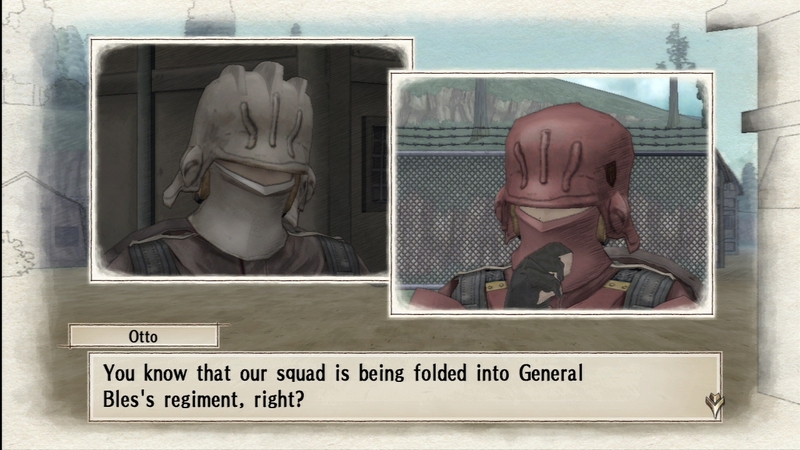 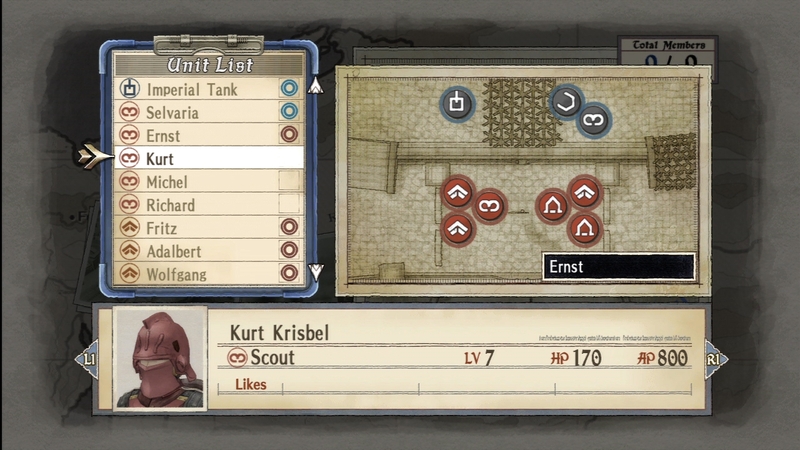 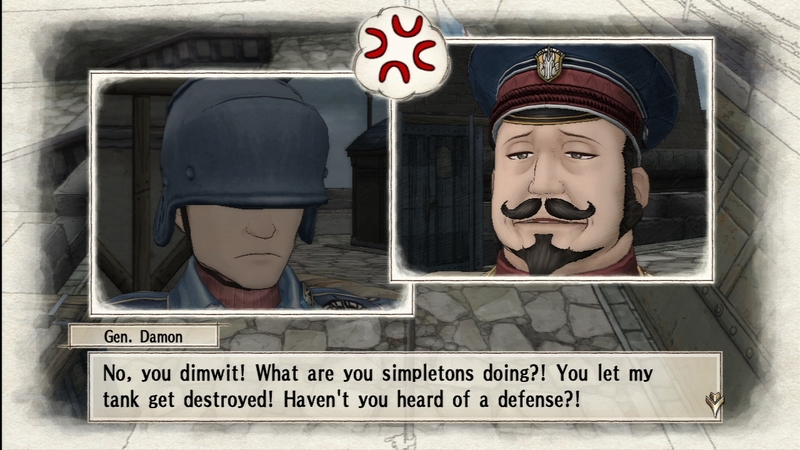 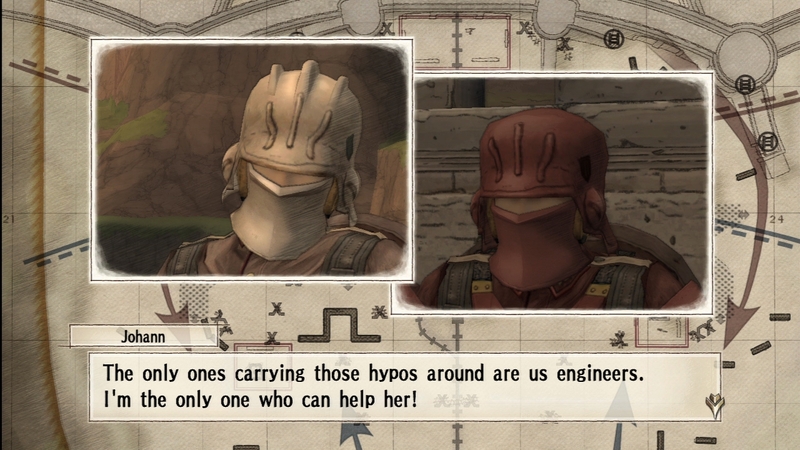 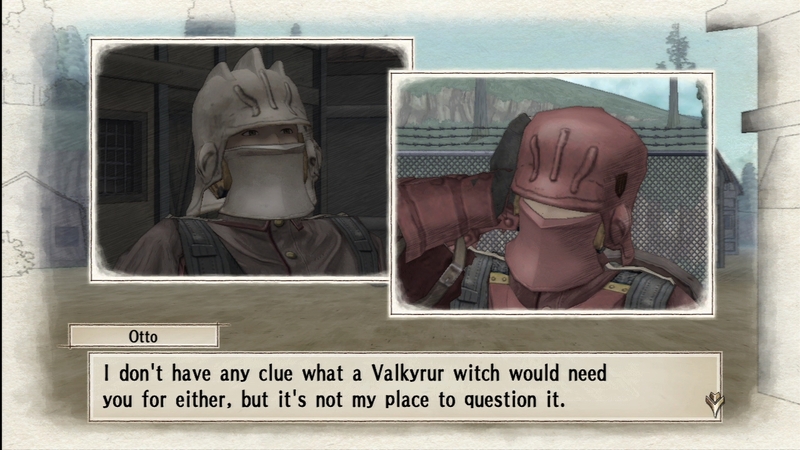 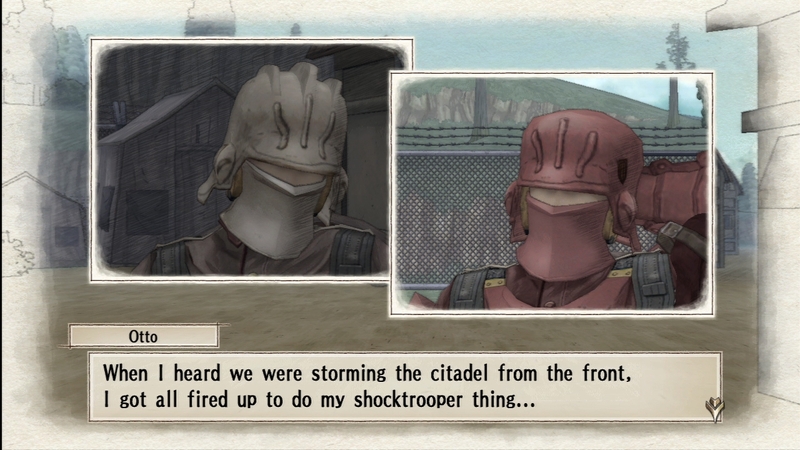 In an RPG?! 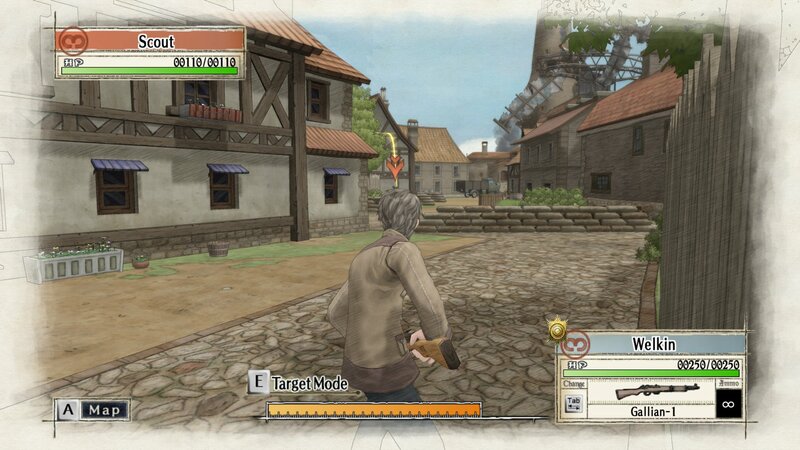 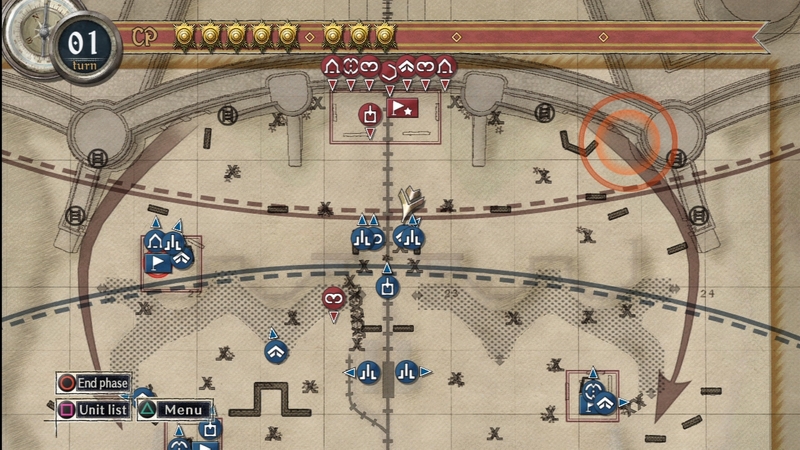 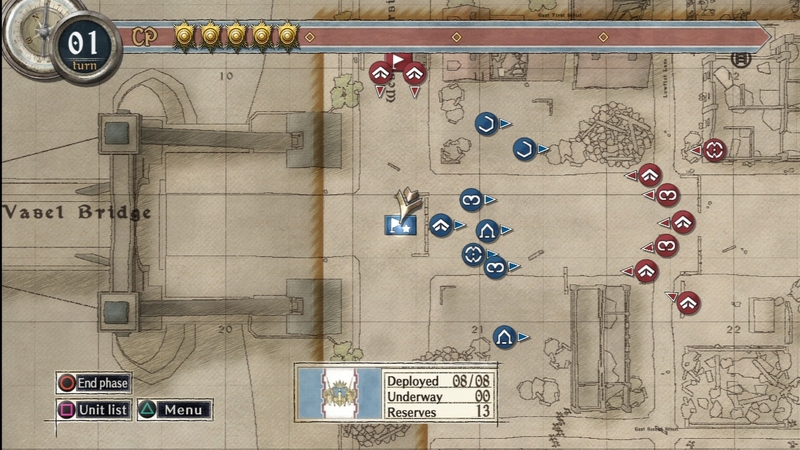 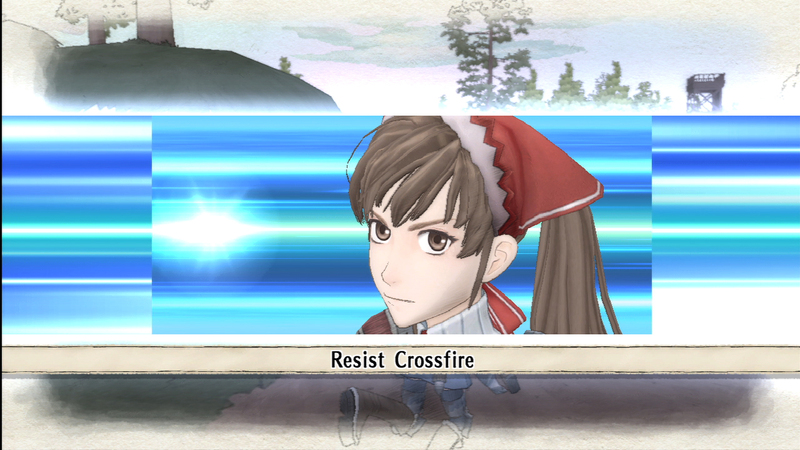 The venerable SRPG gets the excellent port job that it deserves. 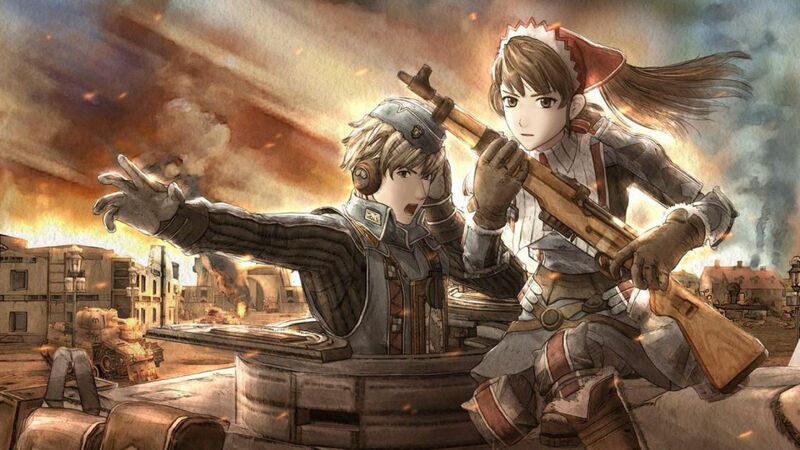 Skies of Arcadia trademark renewed, HD remaster incoming? 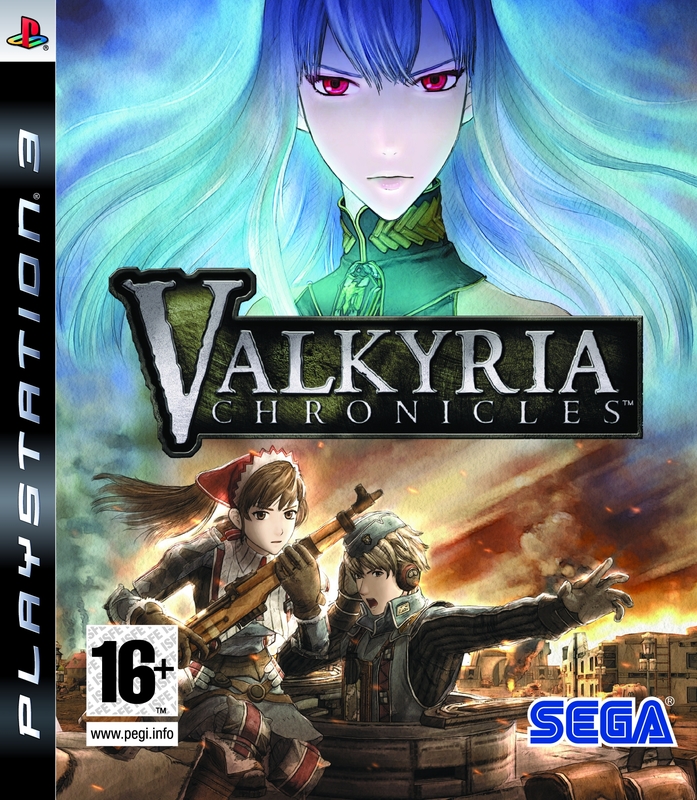 Is this Sega's next HD remaster? 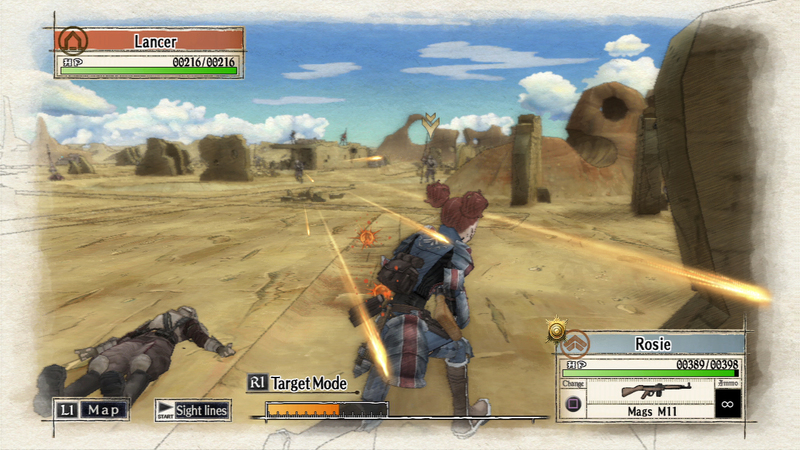 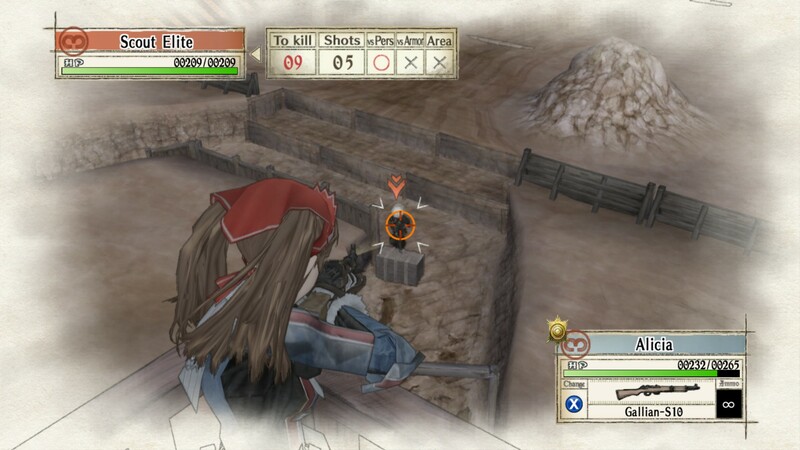 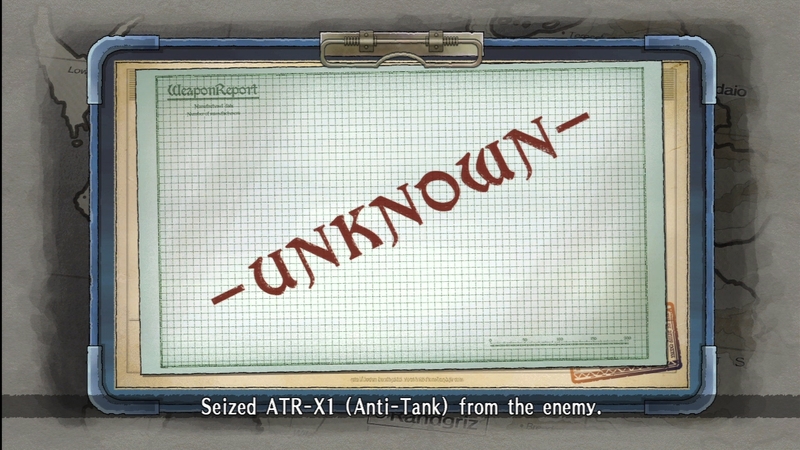 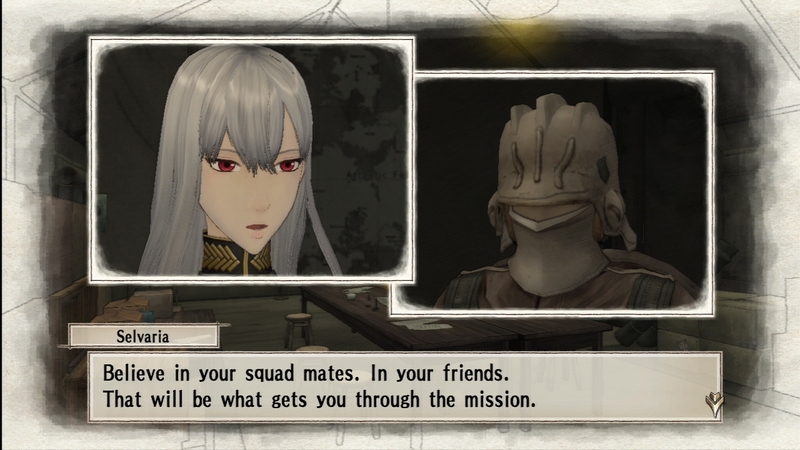 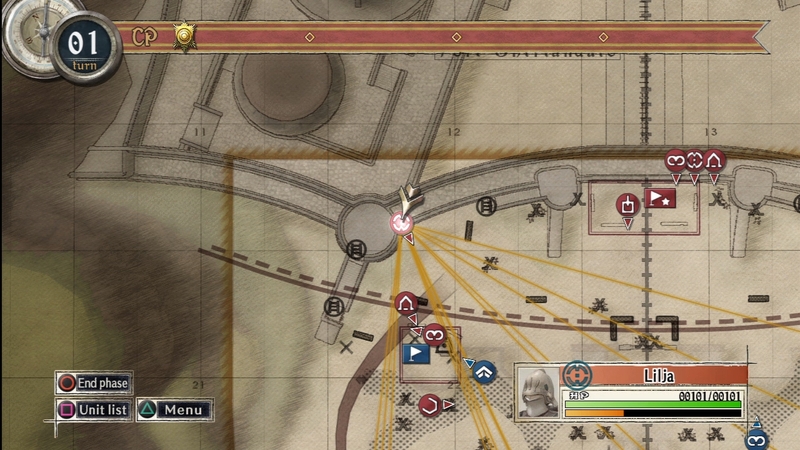 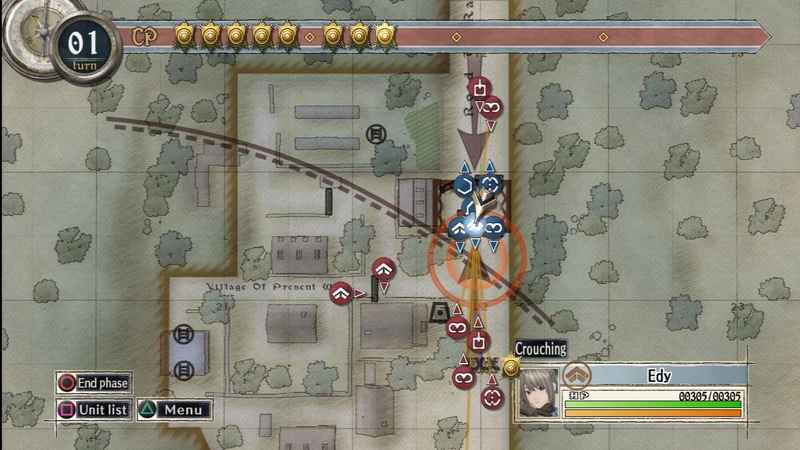 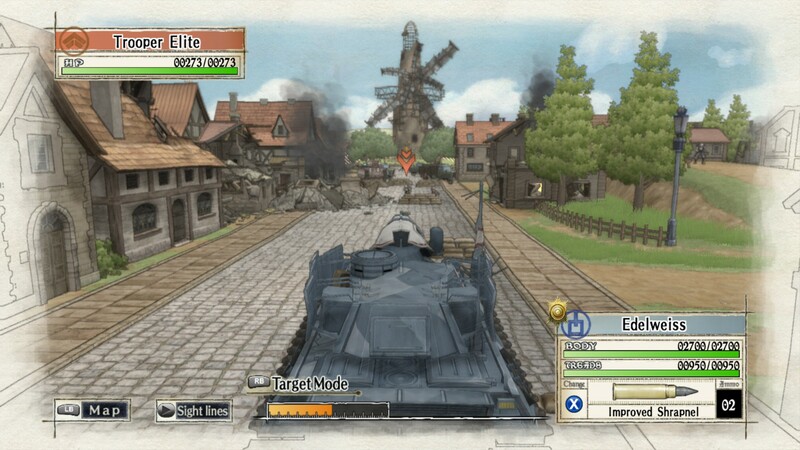 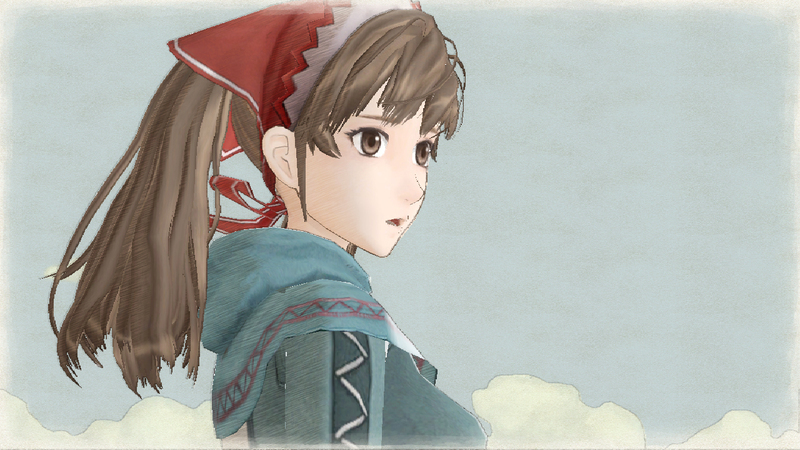 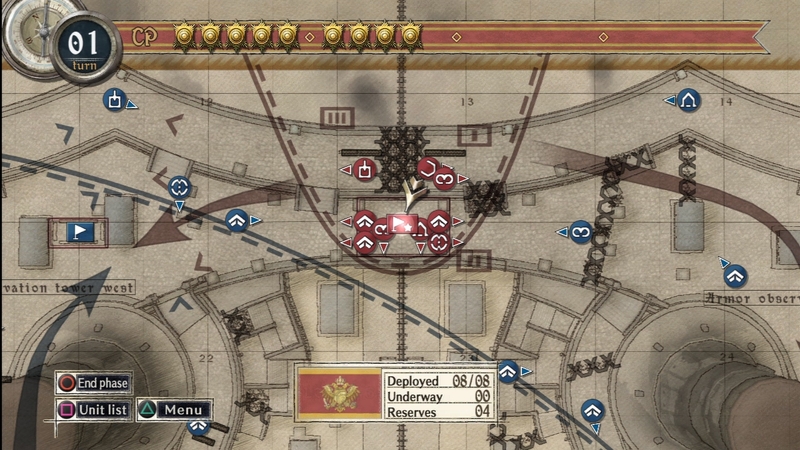 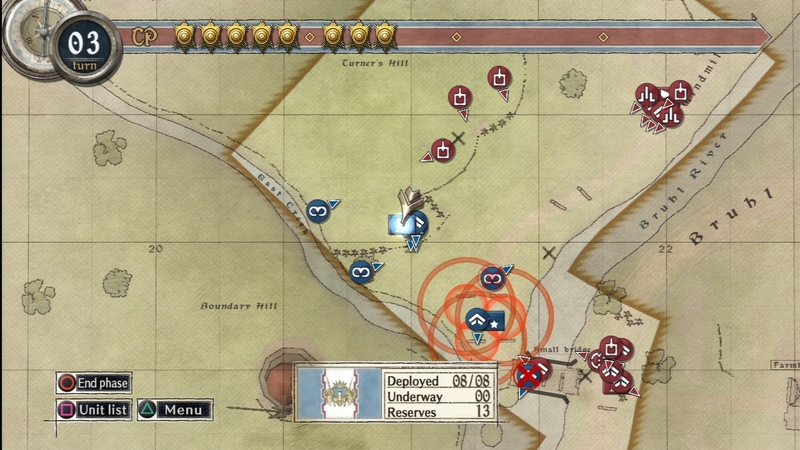 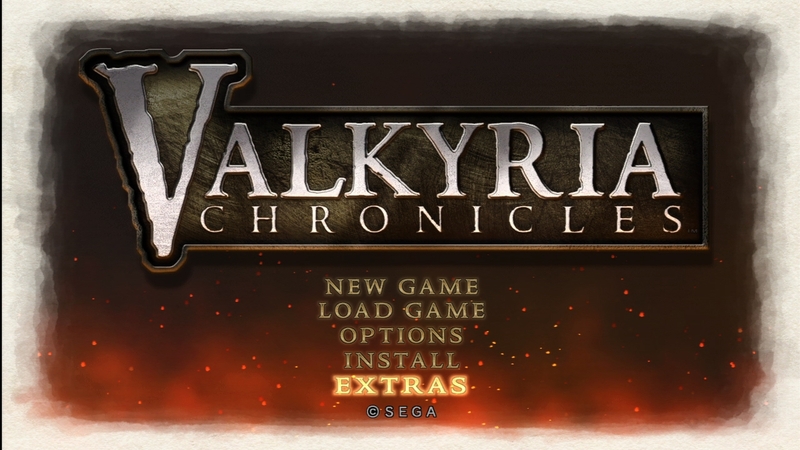 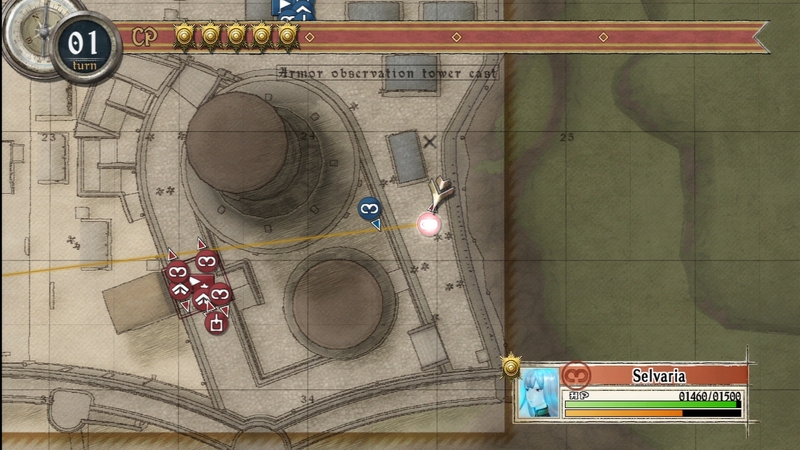 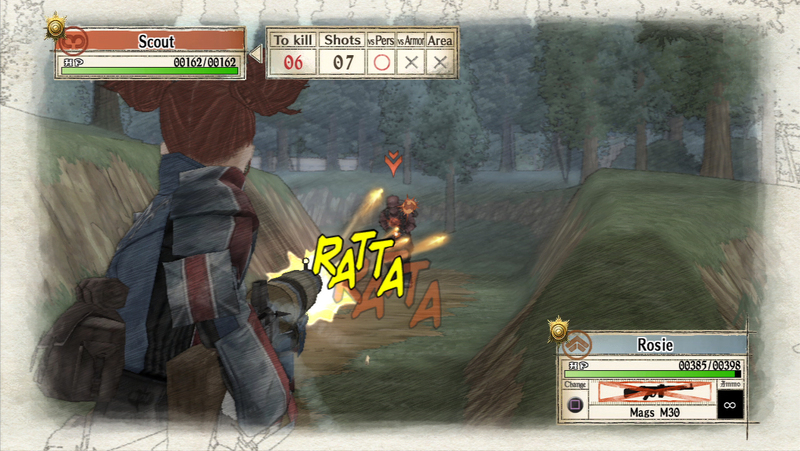 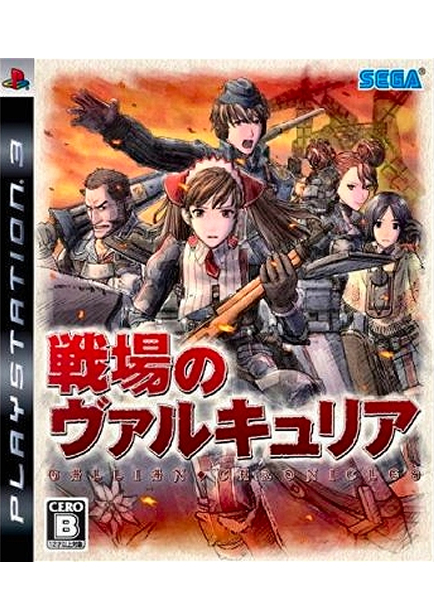 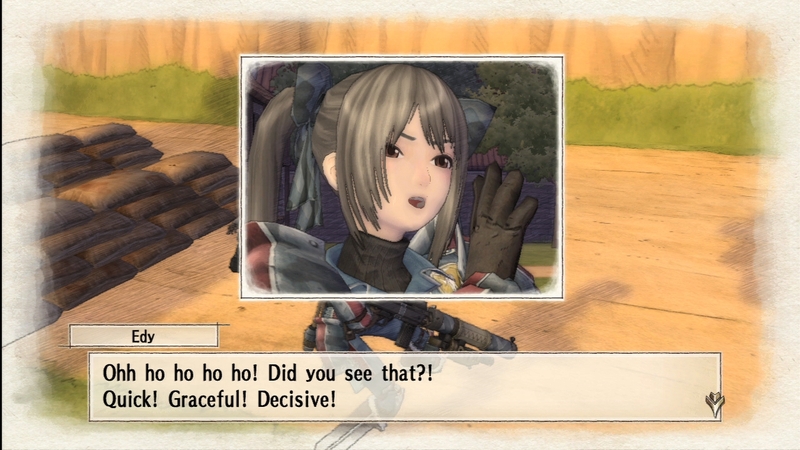 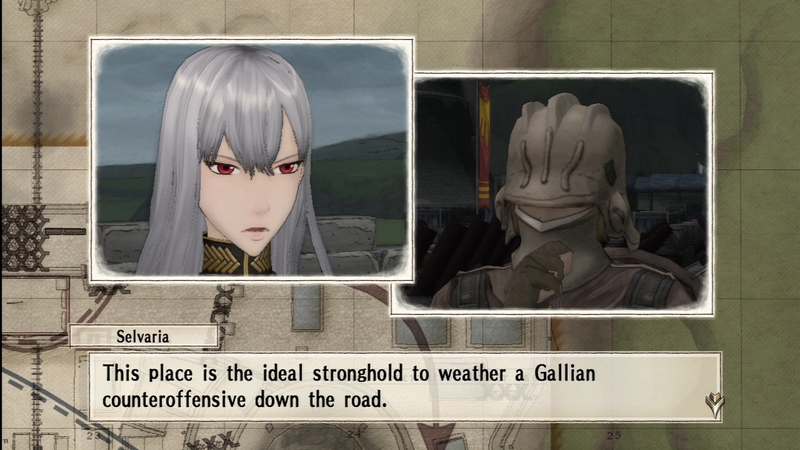 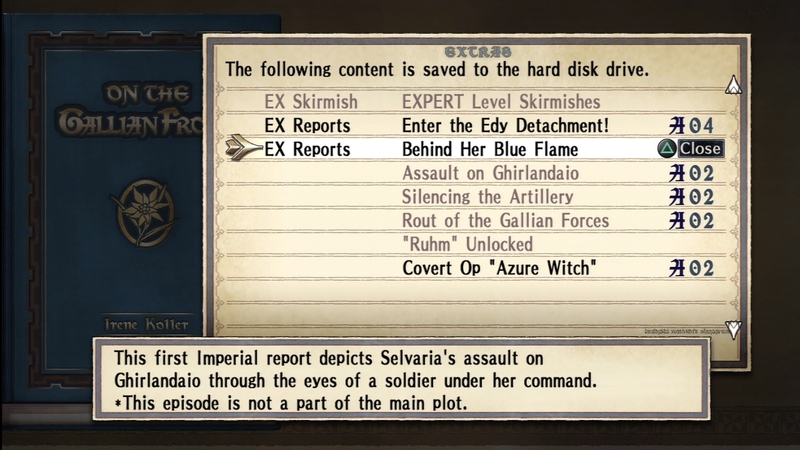 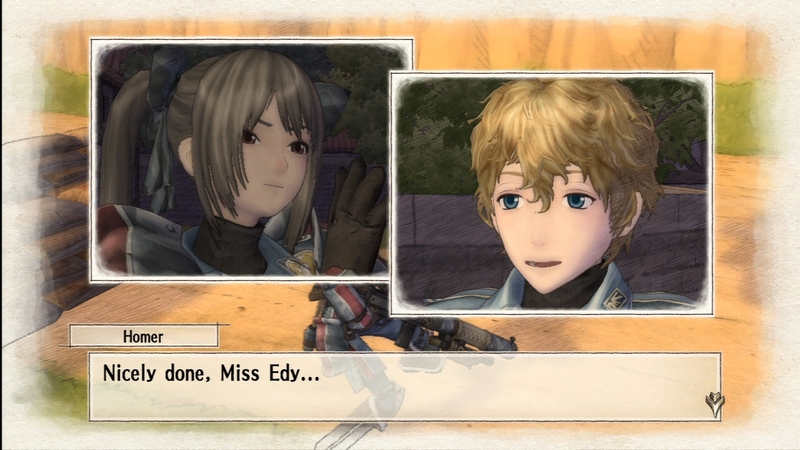 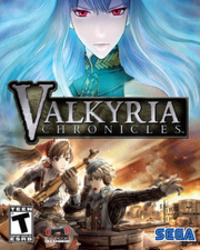 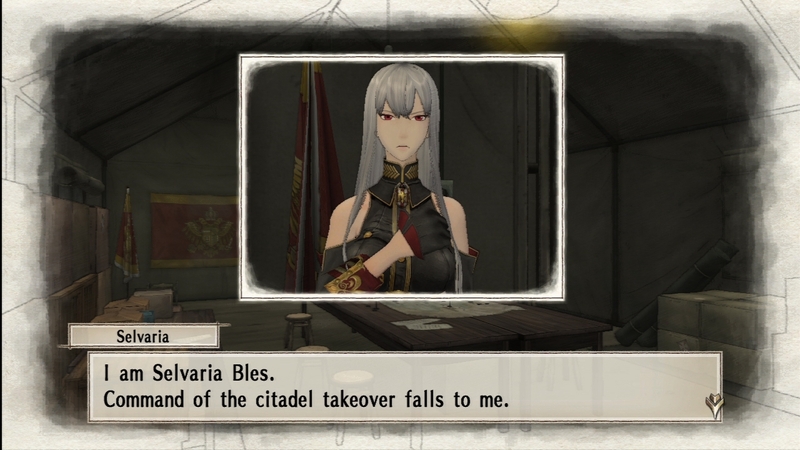 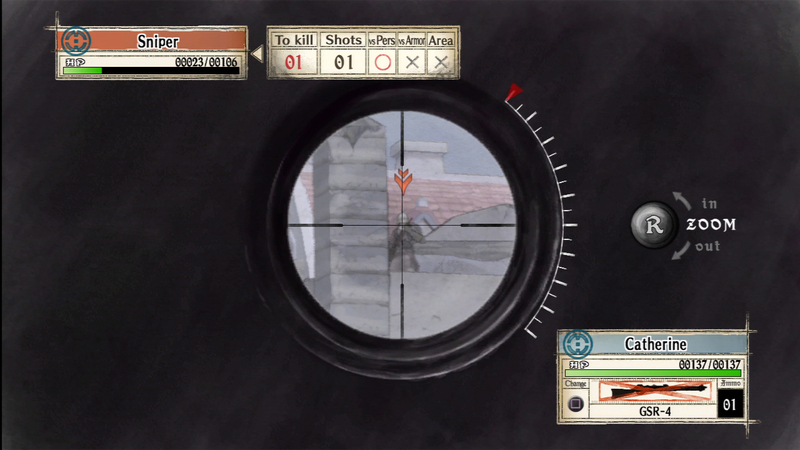 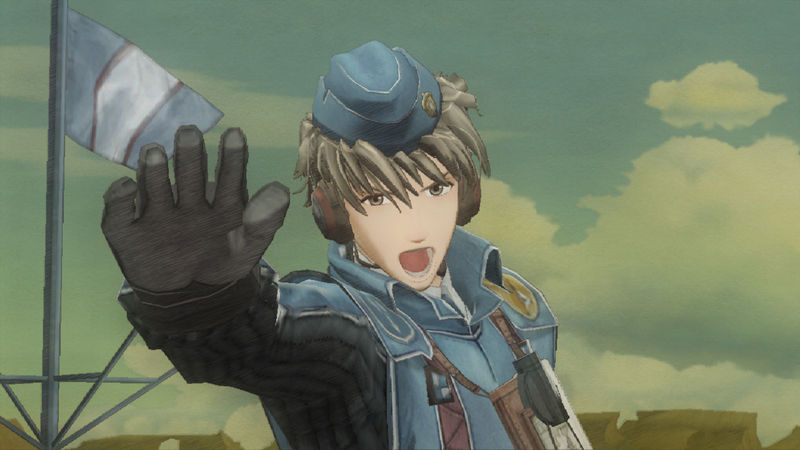 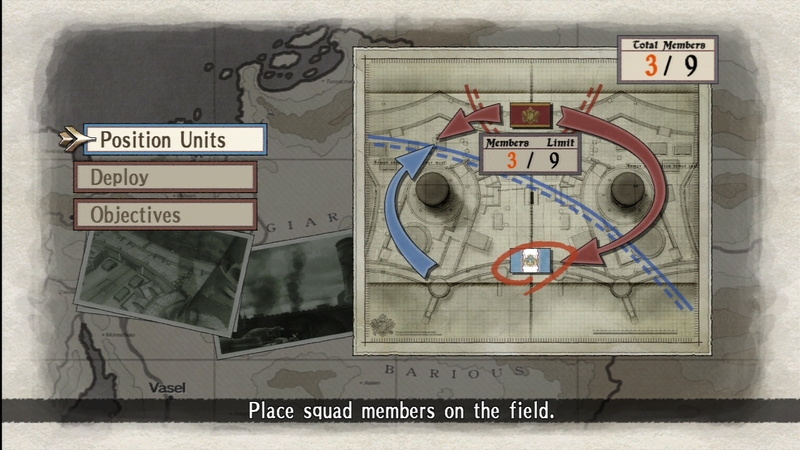 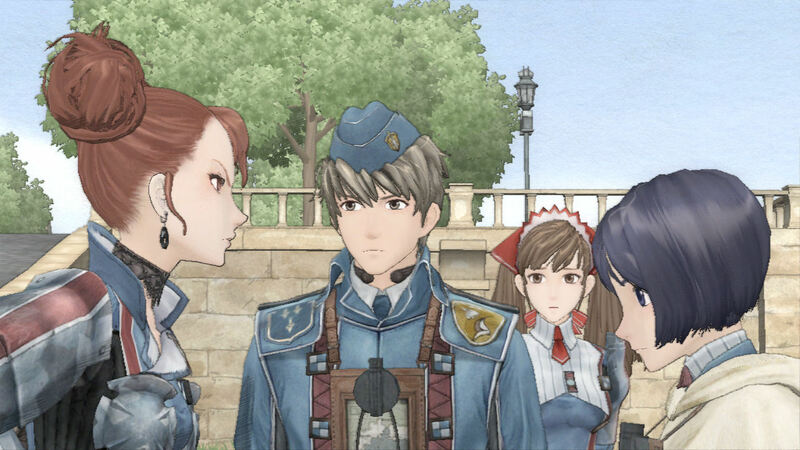 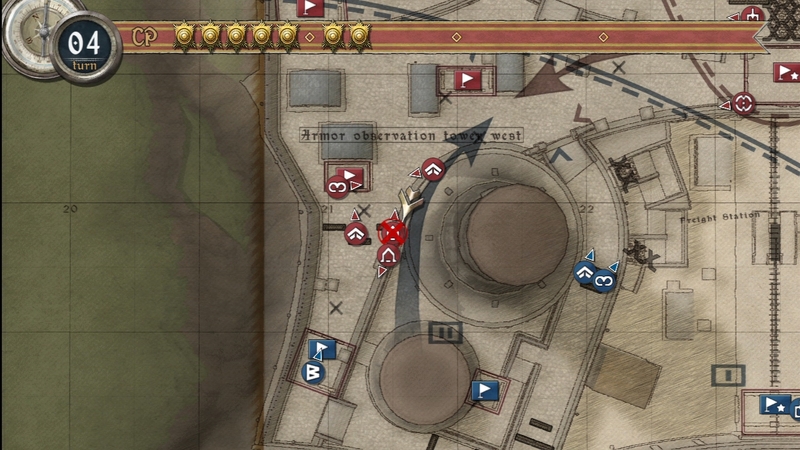 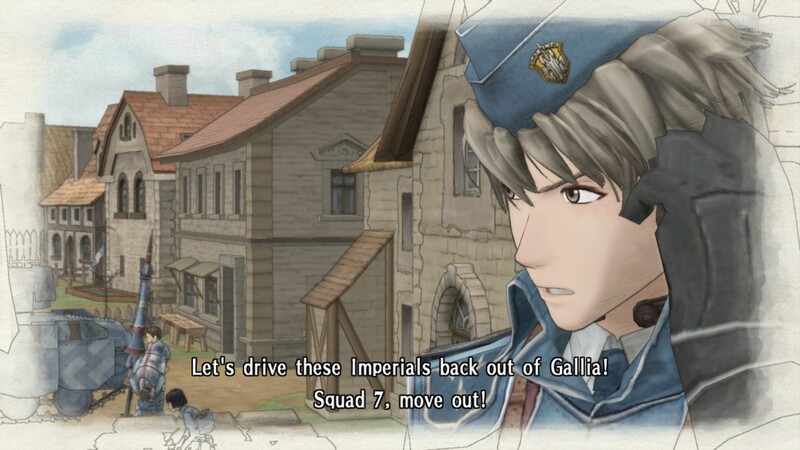 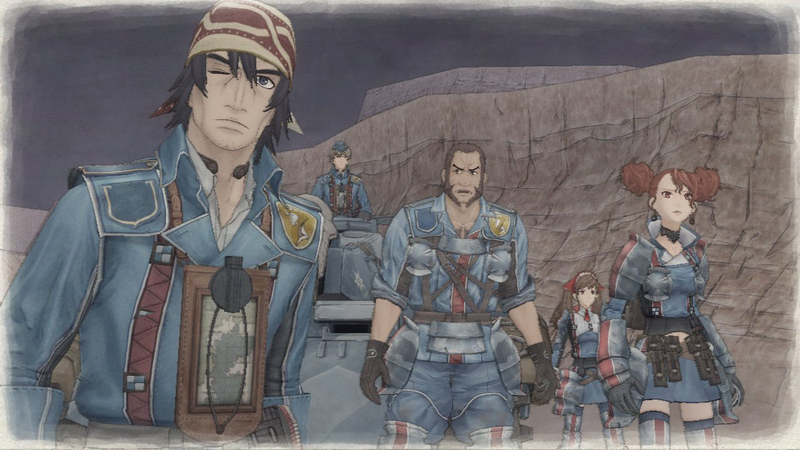 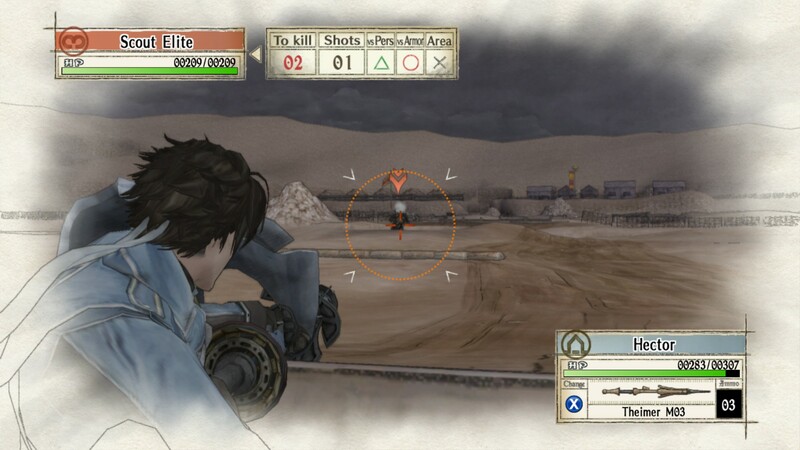 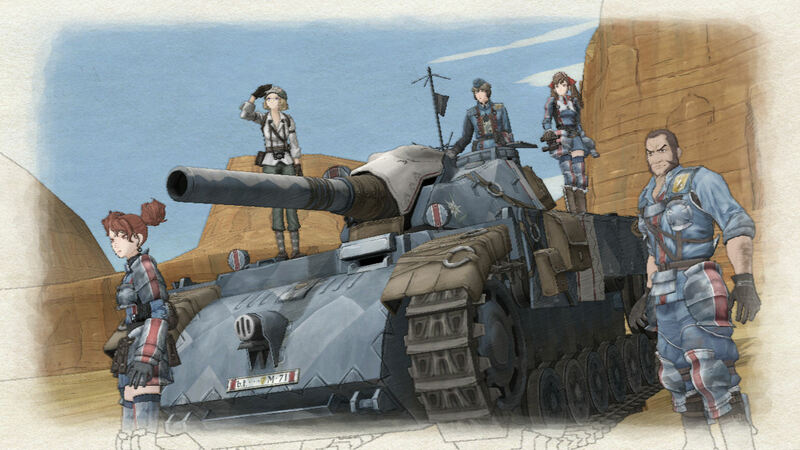 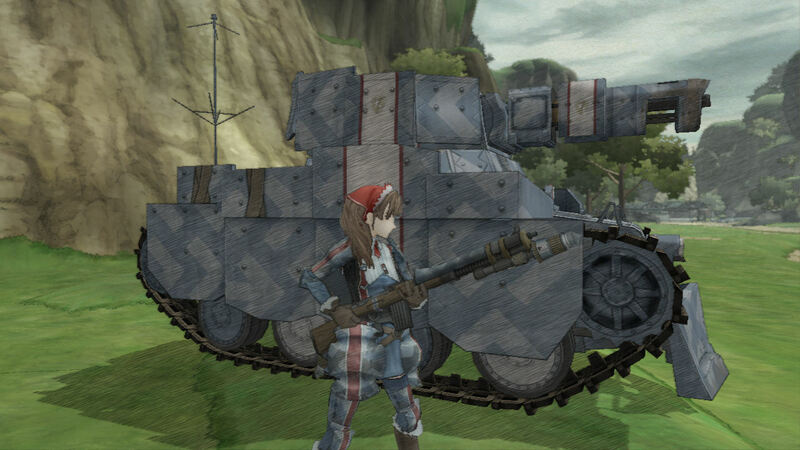 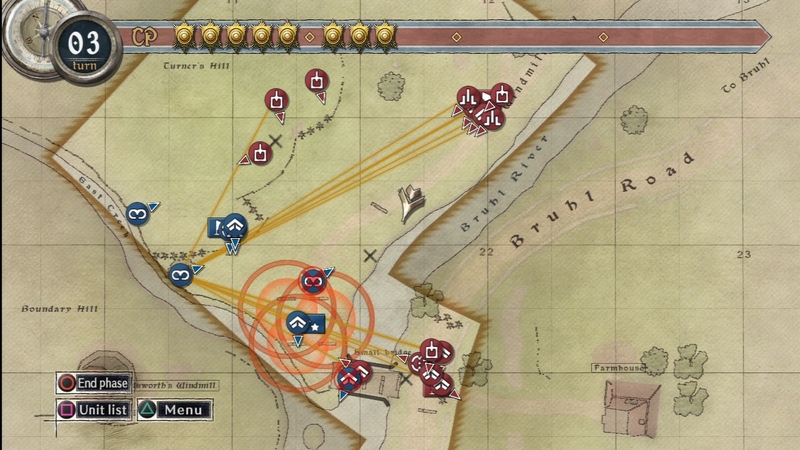 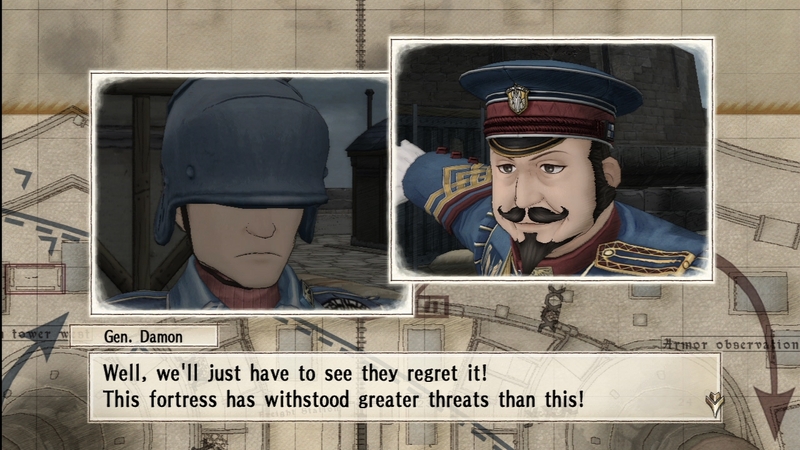 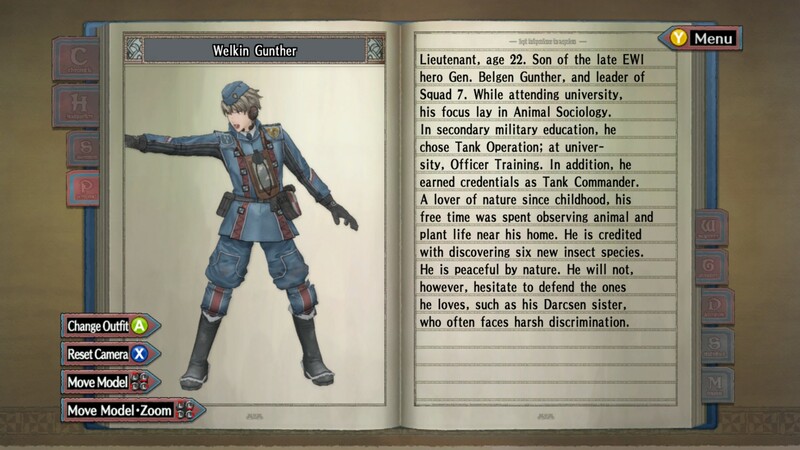 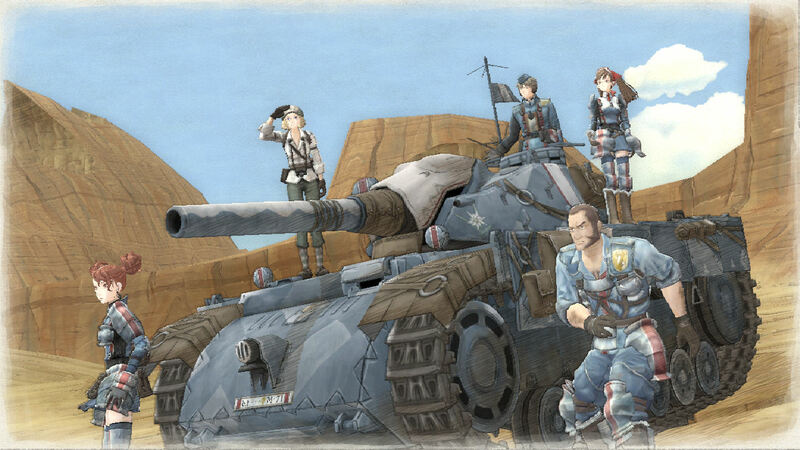 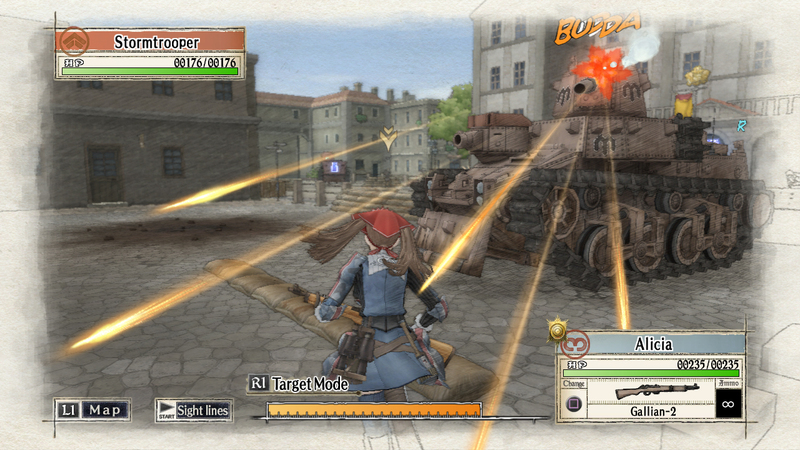 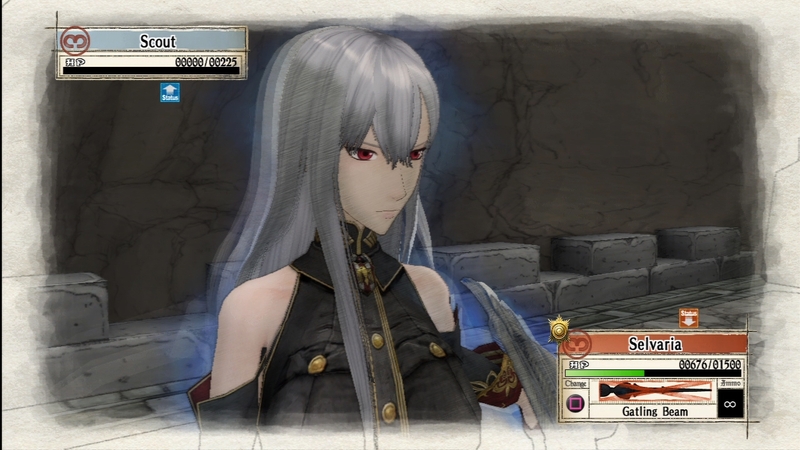 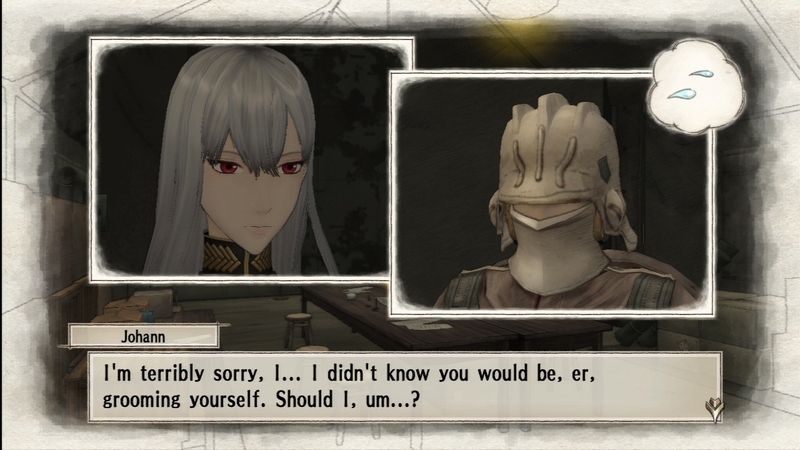 A new Valkyria game in the works? 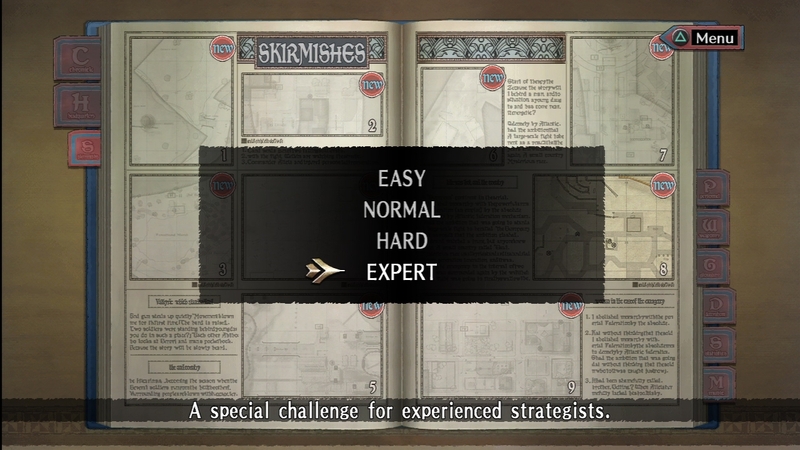 All new missions and storyline expansion for the genre-bending RPG.